Pollen covered Bumble Bee photograph for sale as Fine Art. 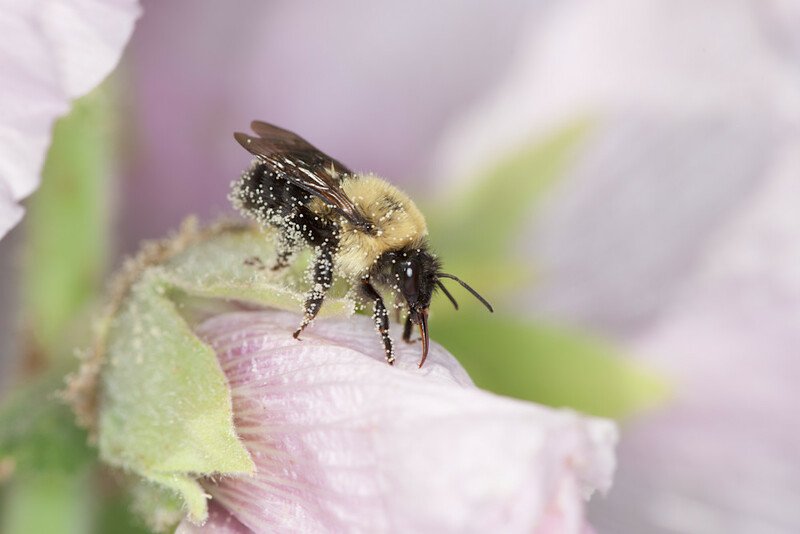 A pollen-covered Bumble Bee (Bombus sp.) works Hollyhock flowers (Alcea sp.). A pollen covered Bumble Bee (Bombus spp.) working Hollyhock (Alcea spp.) flowers.